Dads, your impact on your child’s life is MAJOR. Don’t take it lightly. You play a direct part in how they will develop into emotionally healthy adults. Even if you haven’t been perfect, it’s never too late to love your kids. 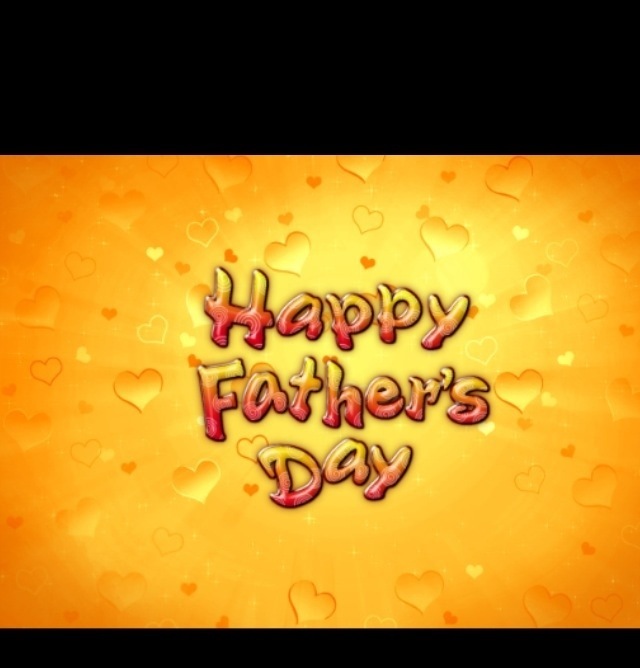 Posted on June 16, 2013, in Uncategorized and tagged Father, happy Father's Day. Bookmark the permalink. Leave a comment.